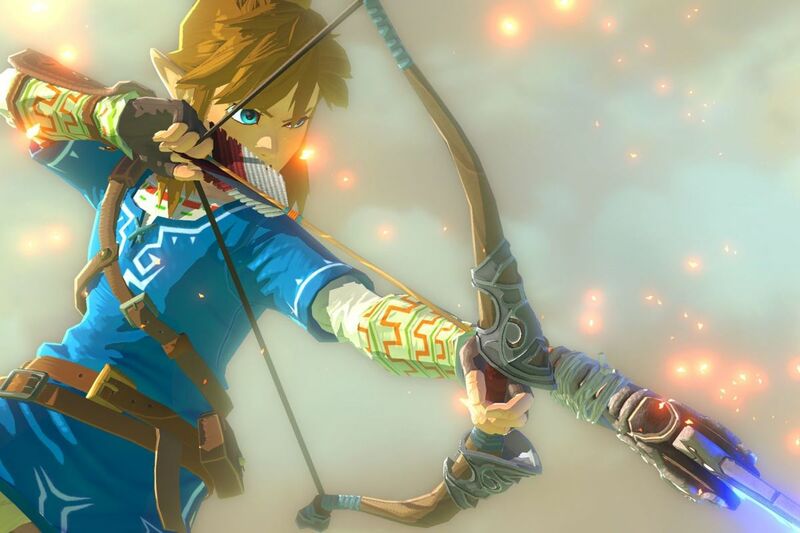 The Legend of Zelda: Breath of the Wild was released in 2017 along with Nintendo's newest console, the Switch. This open-world fantasy RPG blew away veteran fans of this franchise and new players alike. 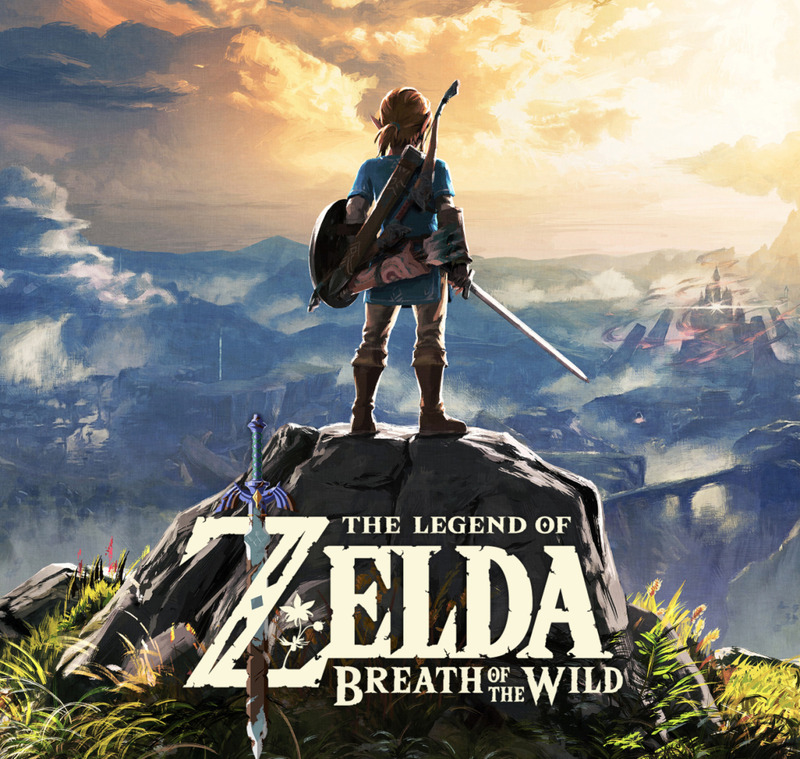 At a much higher difficulty than most other Zelda titles, a massive and dark open-world, and many new features, Breath of the Wild thoroughly deserved its several awards, including the Game Award for Game Of The Year. 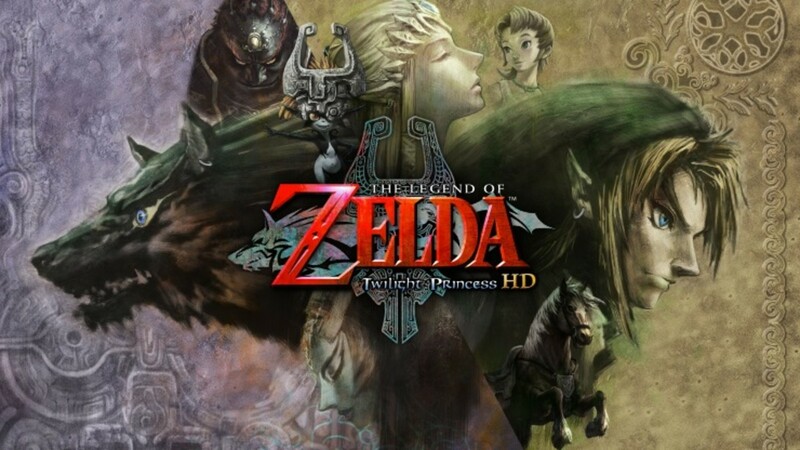 Those who have played other Zelda titles enjoyed seeing monsters, creatures, and characters we've seen before, from Gorons to Chuchus to the Great Deku Tree. Along with old monsters, we also found new ones to battle. Some are easy, some are challenging, and others are just plain annoying. 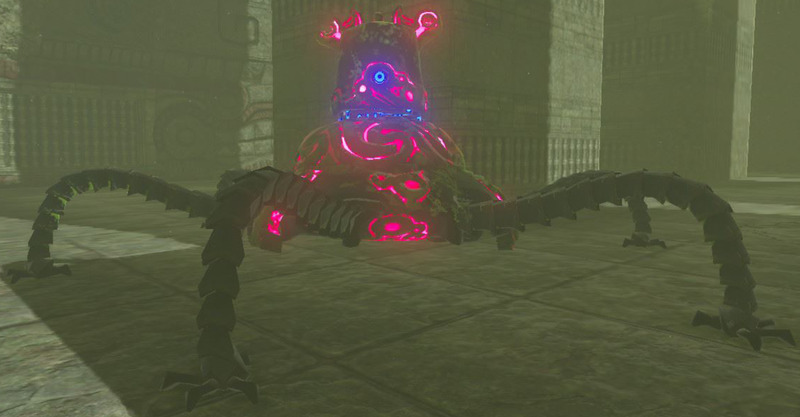 Here is a list of the top ten most irritating baddies from Breath of the Wild as well as how to take these tiresome foes down. 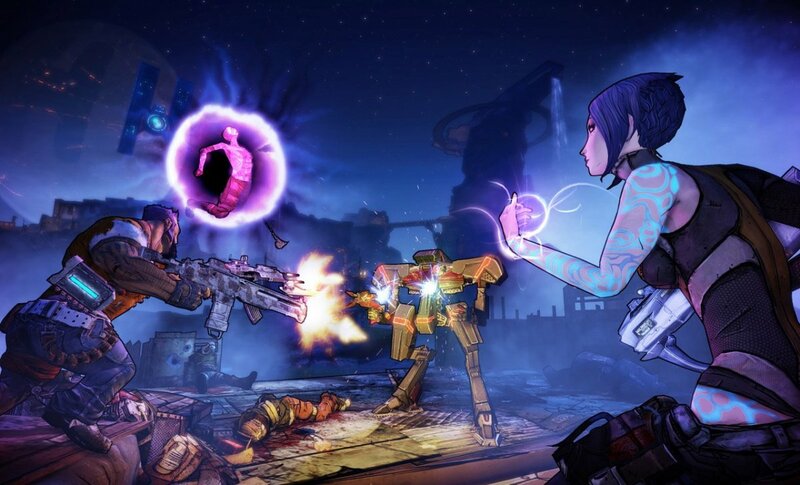 When You Got Your First Four Spirit Orbs, Which Did You Choose? 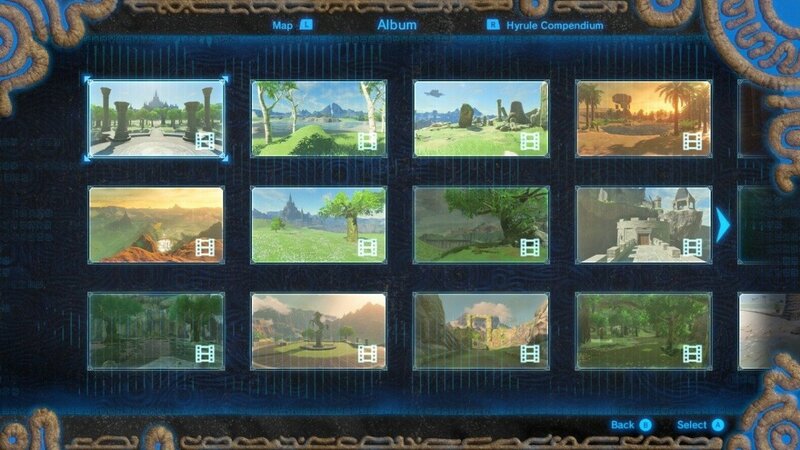 I haven't played Breath of the Wild. I don't have four Spirit Orbs yet. These vicious, ancient creatures want nothing more than to blast Link to pieces. Early in the game, if they manage to lock onto you as you're going about your business, you'd better find somewhere to run, and fast. There is only several seconds between that red laser and the beginning of the spooky music before they chase you down with a deadly projectile. Seriously, what is up with these guys? The crawling, deadly robots make it a pain to explore, especially near Hyrule Castle. And trying to climb up the Central Tower while several of them are trying to annihilate you? That's throw-the-controller-out-the-window rage level. Beating any kind of Guardian is a breeze once you have some Guardian-resistant armor, obtainable from the Akkala Ancient Tech Lab. However, you can also take one down with a decent-level bow and several regular arrows. Shoot the Guardian in the eye, wait for it to recover, and shoot again. It's a slow way to take one down and it's much faster with Ancient Arrows, but a useful method for if you don't have any fancy equipment yet. Once you have decently powered swords, you can also chop the legs off these foes, making them unable to walk and easier to hit. Beating one is incredibly satisfying. Screw these guys, am I right? Lynels are haughty, smug, Centaur-like creatures who, for some inexplicable reason, want Link dead, dead, dead. 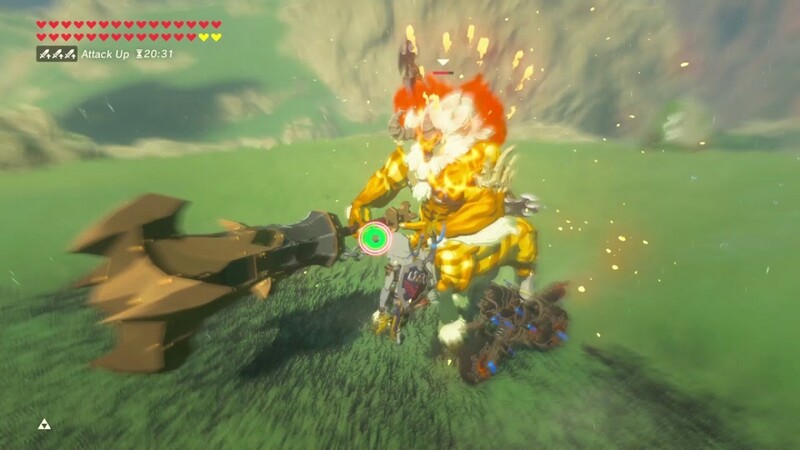 You might have spotted your first Lynel when grabbing Shock Arrows to face Divine Beast Vah Ruta or seen one prowling around on some plain somewhere. These vicious creatures wield massive axes, arrows with deadly accuracy, and can also breathe fire. Oh, and they also come in various levels of strengths. Thanks, Nintendo. Link has to be pretty buffed up to take down one of these babies. You can kind of wing it on Shatterback Point, but others you come across are downright mean and will have you screaming at the screen in no time. 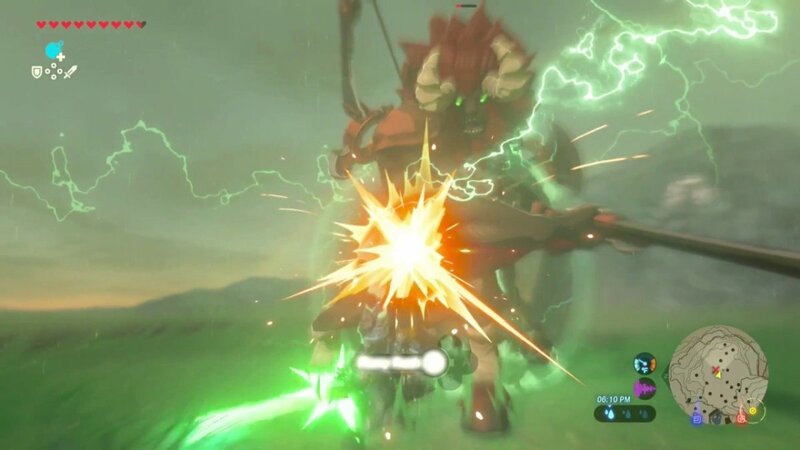 A Lynel can be beaten with parrying, arrows, bombs, and some lucky dodges. One good thing about these guys is that they'll usually keep to themselves and won't attack unless approached, so battle them at your own peril. Picture this: you're Link, happily exploring, climbing, and collecting items, when a friendly face waves you over. Great, will they give me an item? Send me on another quest? 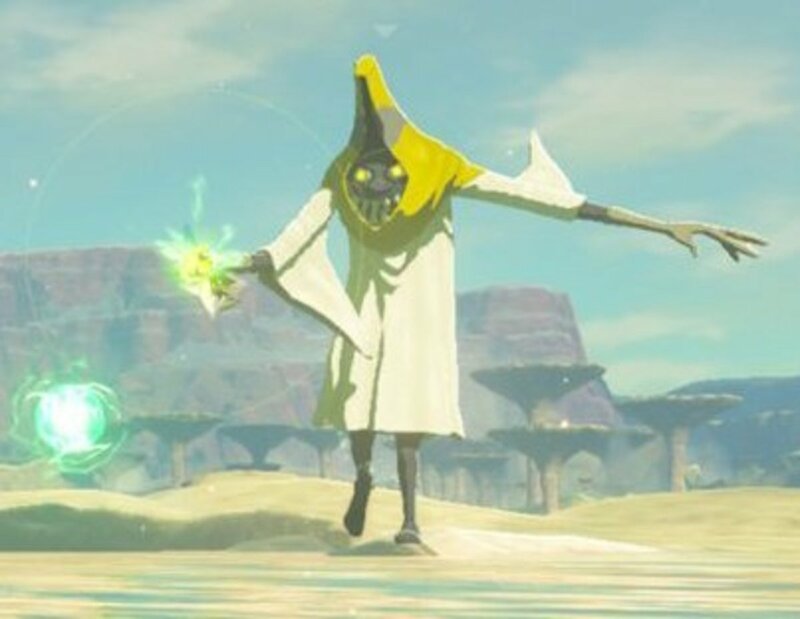 I... oh... nope, it's just another Yiga Footsoldier. What is their problem? These irritating dudes make a habit of appearing like nice travelers when really they're yet another creature that wants to lop Link's head off. 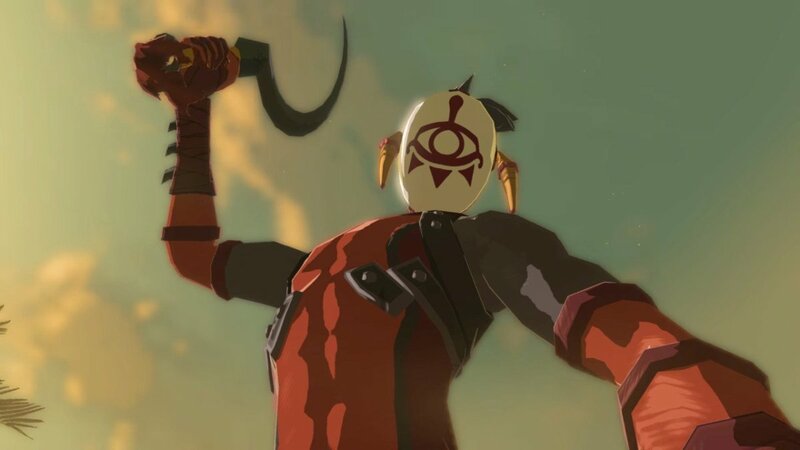 The Yiga Footsoldiers are a pain, but they're not too hard to beat. A couple of arrows to the head should do it. Superfreaks. 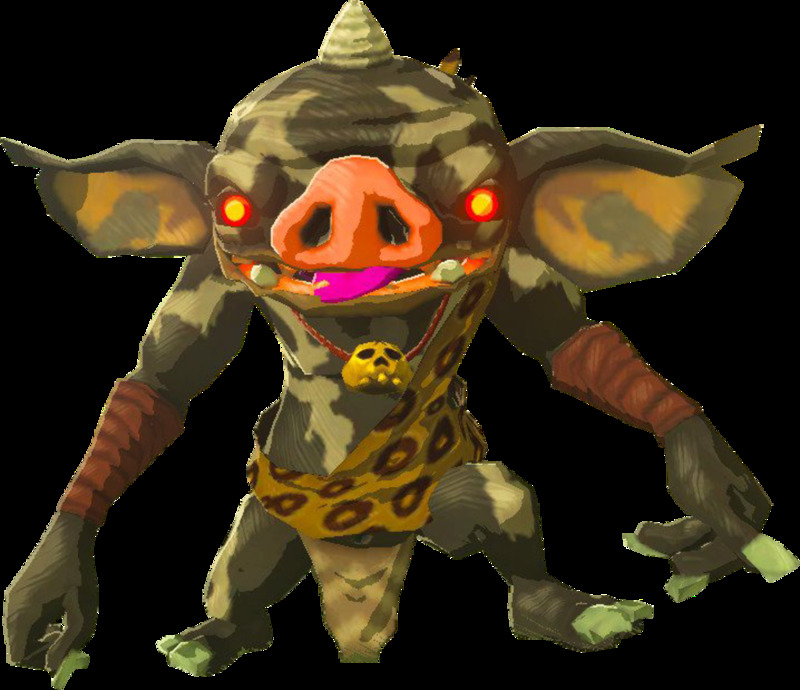 I can't be the only Breath of the Wild player who takes one look at the Stalmoblin and rolls their eyes. Stalmoblins are easily one of the most annoying monsters out there, who live to crawl out of the ground at night and try to smack Link around as he's minding his own business. They especially love to do so near treasure chests or Korok puzzles. Buzz off, already. Stalmoblins can be taken down with a few nice jabs with a spear or a swipe to the legs with a strong sword. Be sure to grab their arrows once they're down, too. 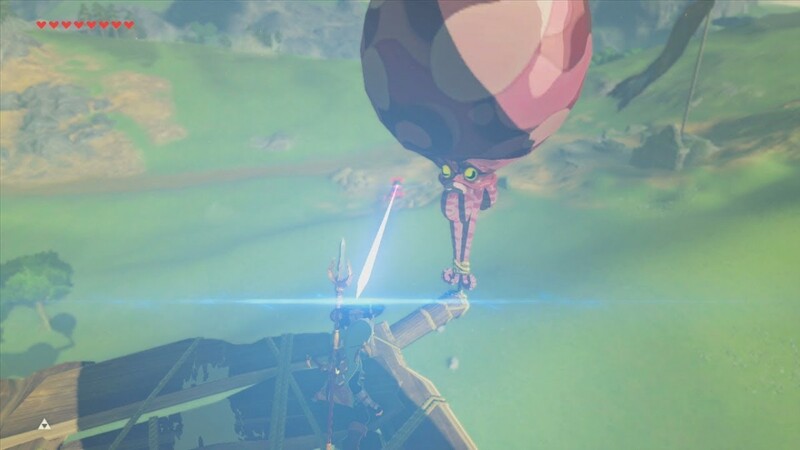 Bokoblins become a problem for Link pretty much as soon as he steps out of the Shrine of Resurrection. These squeaky little beasts aren't too hard to beat as long as you've got some decent weapons and a well-timed bomb or two. But surprise! Apparently, the color of these things determines their power. The Black Bokoblins are the worst. Beating the red ones is a breeze, the blue ones not too bad when all of a sudden the same monster appears but can one hit K.O. Link because he's a different shade of yuck. Oh, you think you're tough because you have a slightly different paint job? Get out of here with your garbage. Bokoblins are only really tough if you get surrounded by them. Pick them off one by one, starting with the easiest, or sneak up and steal all their weapons. Bokoblin camps also often have explodable barrels just begging to be set alight. Black Bokoblins are much tougher than their red and blue counterparts, so give them a wide berth if you're not wearing decent armor yet. Oh, joy. Nintendo decided to keep one of the game's most irritating baddies, the bat-like Keese. And now they can attack in droves? Heaven. The Keese aren't strong and Breath of the Wild has introduced a useful new feature where you can upgrade your armor, sometimes using Keese wings to do it, but still, screw these guys. You want to fly into me while I'm trying to climb up a cliff? Get some friends, seriously. A quick jab to the eye will finish these creatures off. Be sure to grab their monster parts, too, so you can upgrade some of your armor at a Great Fairy Fountain. So you thought it was all over with regular Keese, did ya?! The Electric Keese are just as annoying as their plain counterparts, but this time, they can zap poor Link and cause him to lose more health. Oh, joy of joys. 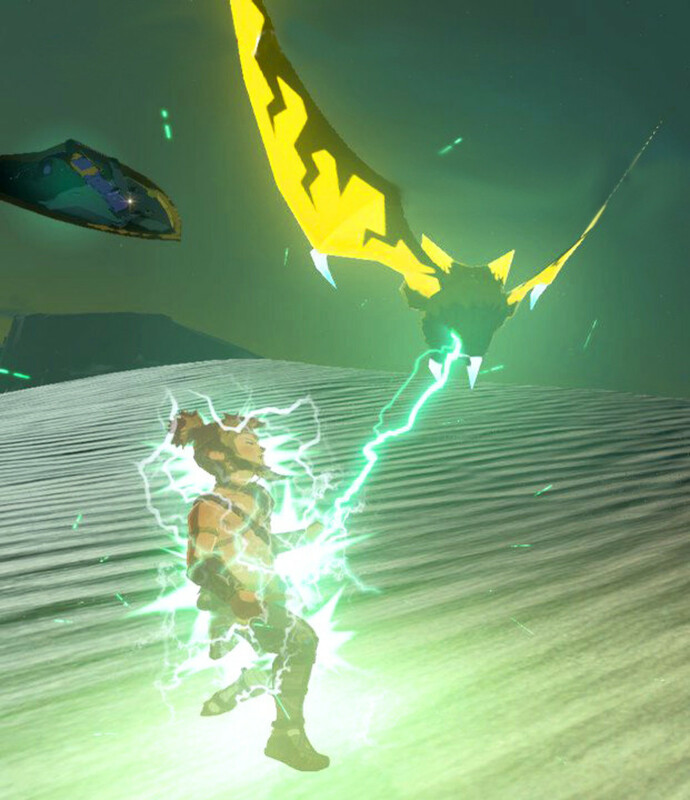 We've seen ice and fire bats before in previous Zelda titles, but electric ones just take the cake. Thankfully, Electric Keese aren't much stronger than regular Keese. Just be sure to grab their Electric Wings once you've defeated them so you can upgrade your Climbing Gear. Any kind of Lizalfos can just show up to ruin Link's day whether it be in water or rivers of lava near Death Mountain. 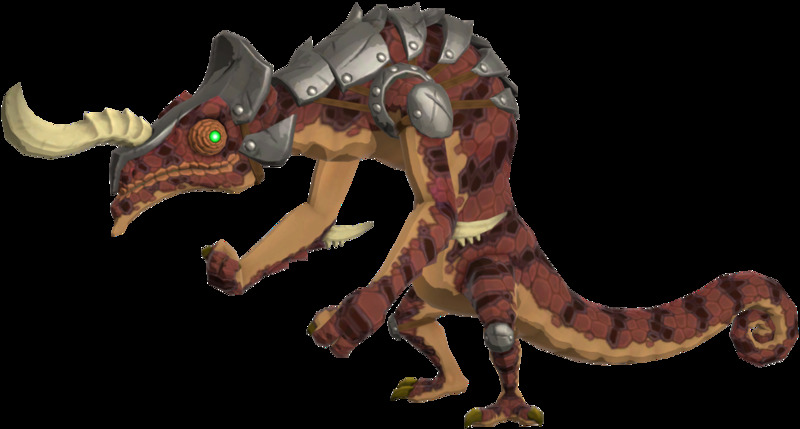 The Fire-Breath Lizalfos wins the "Most Rage-Inducing Lizard Monster" Award because of the one that ambushes you when you come out of Qua Raym Shrine. Who wants fire spewed at them while they're trying to build a bridge? How is it physically impossible for them to even exist in pools of lava when their horn burns after you defeat it? Go bother someone else, you silly, nonsensical reptile. A nice wallop to the face finishes these guys off, and arrows work well if they're attacking you from long-range. Just be sure to use metal weapons when you're hanging around Death Mountain and unequip anything wooden that could burn. 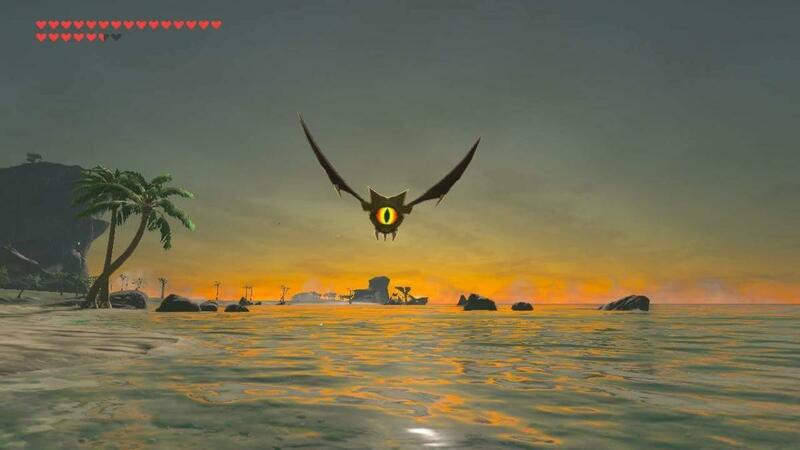 Remember Octoroks in other Zelda titles? The virtually harmless little things whose projectiles barely hurt and were easy to dodge? Yeah, me too. Guess what Nintendo did? Beefed up these tentacle fiends with greater strength, greater accuracy, and in several different types so that wherever you may go, whether it be the woods, the volcano, or snowy mountains, you are never safe. Octoroks can hide in water, snow, or disguise themselves as rocks or bushes. Even with constant vigilance, your adventuring can suddenly become interrupted after a rock to the head. I'm not even choosing a sub-type of Octorok this time. They can all go jump off Lake Hylia Bridge. Bombs and arrows work well against these tricky things. Time your attack to avoid them burying beneath the ground or into the water and when they're down, you can move in to grab their monster guts and other goodies. What is about these prancing, floating wizards that annoy the heck out of me and many other players? Perhaps it's their unfairly accurate projectiles, the way they turn invisible to sneak beside you, or perhaps it's the trauma of trying to avoid them to clamber up the Ridgeland Tower. The electric ones are particularly bad, shooting poor Link with their Electric Rods to make him drop his weapon. Not fun, not fun at all. To beat an Electric Wizzrobe, just shoot the guy with arrows. If you're in a position to do so, some nice jabs with a spear can quickly take him down as well. Just do it fast before you're electrocuted to death and facing that dreaded GAME OVER screen. 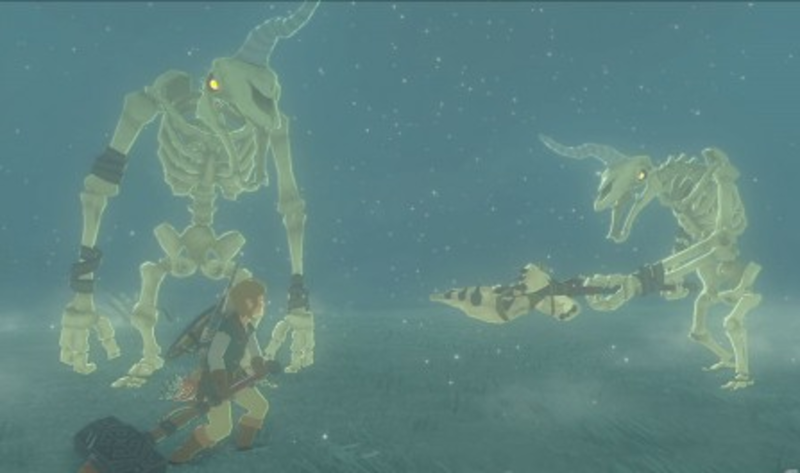 Breath of the Wild is filled with dangerous monsters and enemies that seem to live to make life harder for Link and his quest. 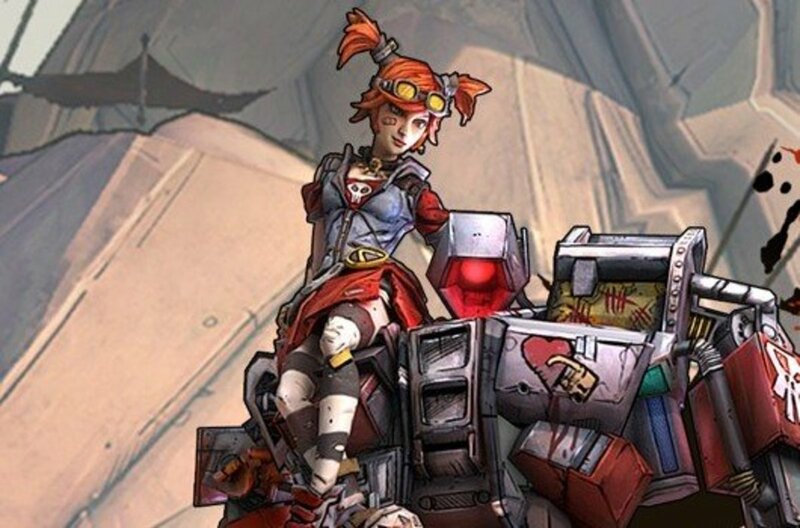 The game just wouldn't be the same without danger lurking around every corner, and part of the fun is finding ways to combat it. What's your most annoying monster in this awesome game? The Guardians are OK once you're stronger, that's true! Thanks for stopping by. I hated the Guardian Stalkers early in the game. But then, in the late game, I was basically butchering them easily by ripping all their legs off and pummeling them to the ground. As for the Lynels, I was having trouble with them even in the late game. They're that strong and annoying.